I think the new rice bowls will be a welcome addition to your already tasty menu!!! It would be helpful to those of us who are in weight management programs, if you displayed the calories and nutritional values of your menu items. This information is great to have before arriving at the restaurant, so you can plan ahead and enjoy your meal without feeling guilty. Hi Joanne – we do have a nutritional calculator on our Web site, but unfortunately our limited time offers are not included. You are right, we should add that. I will definitely pass along the suggestion. In the meantime, I’ll have someone email you the nutritional information for Rice Bowls so you’ll be informed before your next trip to Moe’s! Thanks for the feedback. Please email me the calories, fat & fiber of the Veggie Tofu Rice Bowl. My wife & I ate there yesterday & she needs the info for her weight watchers program. I would love to receive a copy of the nutritional information on the grilled chicke rice bowl as well. Thanks! I also do weight watchers and have had the chicken bowl twice in the last week. I would love to have the nutritional value in it to plug in! Please send me the rice bowl nutrition informaiton as well, I’ve been trying to search it online for a while now. I will be celebrating today’s Team USA Group C World Cup win with a tofu rice bowl from Moe’s 2nite. I would like the nutritional breakdown for the tofu rice bowl as well. I will be foregoing the cheese (add’l fat calories) in my rice bowl. Can you please e-mail me this information. Thanks! 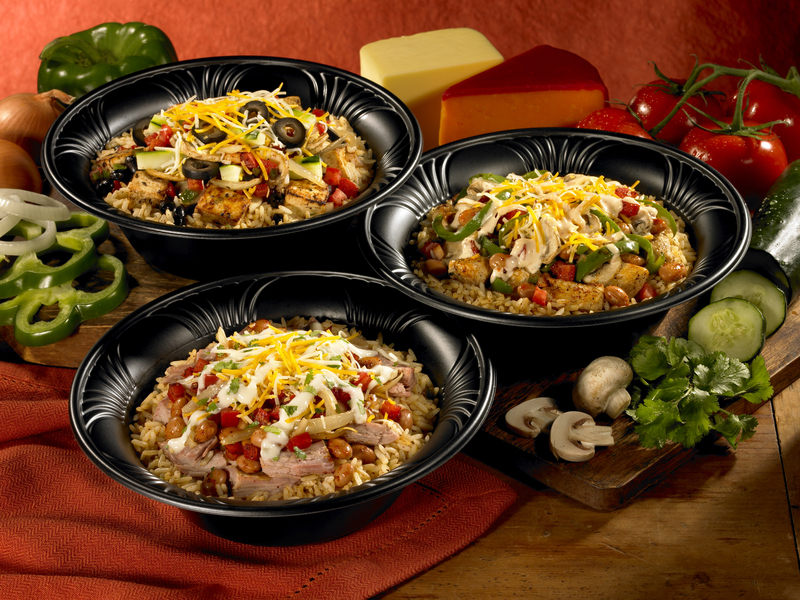 i would also like the calorie count of the grilled chicken rice bowl – no beans. it was so yummy! Tried for my first Veg Tofu Bowl. Loved it, can you send me the nutritional info? Please email the chicken rice and tofu bowl nutrition info. they are great please dont take off the menu!!!! Can you please just post the calorie information for the 3 rice bowl items in your various replies on this page?? I have counted multiple instances where you said you would email the person asking for this information. If you can email it, can’t you also post it? That would have saved me the time it’s taking to ask for this same information. If you can only email it for some strange reason, I’ll take that over nothing. Just trying to understand…. Our family is vegetarian and Moe’s is now integral to our weekend routine. Love the Tofu Rice Bowls and would recommend making it permanent. Are all your cheese’s rennet free? Great news – the Tofu Bowls are now officially permanent! Also, our shredded cheese and sour cream are both free of rennet. It would be wonderful if you would also email me all the nutritional information for the rice bowls. Especially the chicken.